Need a PCD designed? 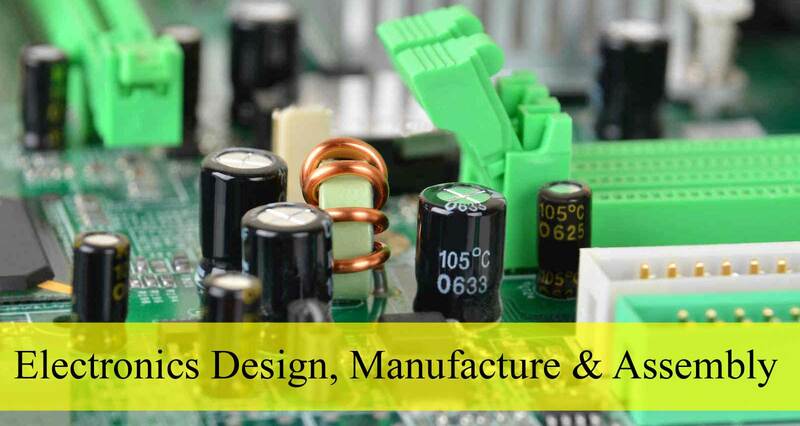 We can design and populate any PCB size to meet your requirements. Colter offer a wide range of services, from simple sub contract assembly to complete design and integration and custom electronics. Colter have designed and built products to customer specification on many occasions. Based in Dumow, Essex UK (near Stanstead Airport) and near the M25, the M11 and London, Colter is in an ideal location to assist your organisation. As a medium sized manufacturer we target small, medium and large sized volume projects. Colter is equipped to offer the complete service to satisfy your requirements, from the simplest assembly through to complete turnkey systems.